How to Hard Reset on LG M700AR(LGM700AR) aka LG Q6 ? How to Factory Reset through code on LG M700AR(LGM700AR) aka LG Q6 ? 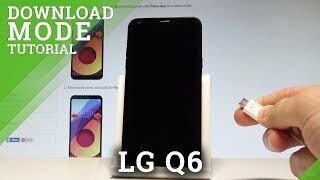 How to Factory Reset through menu on LG M700AR(LGM700AR) aka LG Q6 ? 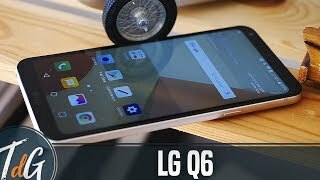 Is it posible to upgrade an LG Q6 M700AR to android 8? You can try reflash to M700 but you can lost your language.